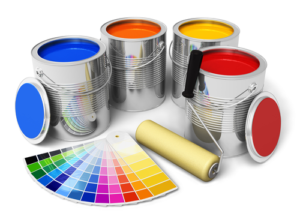 Walking into a specialized local Ottawa paint store or any home improvement store can become daunting when you are buying paint for yourself or the painting company that you may or will hire as the painters for your project. From prices to quality and brand the prices vary for each. From $5 to $20 per gallon in price range differences depending on the brand of paint you choose. We share a few tips on what to look for when buying paint for an interior or exterior house painting project. You can go online and google any paint brand and all of them offer a huge variety of paint colours but it can become overwhelming. 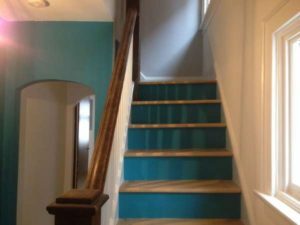 An alternative is that you can start with a paint colour consultation from a reputable and knowledge house painting company when the painter meets with you for the estimate. If you already have a paint colour scheme you are considering then making sure you’ve also picked out the perfect paint finish or sheen along with the right kind of paint for the project will move things along quicker and easier for both the homeowner and the house painter. Choosing the paint colours for your home with today’s huge variety of tones and hues available from every paint manufacturer is not always easy. You can read more on how to choose the right paint colour and the power of paint colours in house painting articles to help guide you through what some of the shades of paint can do to accentuate each room in your house. You can find any colour in any brand and a painter can have that colour matched exactly at the paint store and supplier they buy from. Today’s technology allows for exact matches every time for the colour, tone and hue, although the sheen will vary from brand to brand. When you’re out shopping for the perfect paint colour at any of the local Ottawa paint stores, pick out the paint samples of your favourite colours. If there are bigger than the usual thumbnail size then definitely take those home with you, as they’ll be even easier to put up on the walls your getting the painting done on. Remember that the shade of paint you see under the store’s lighting will not be the same as when you take the sample home and stick it up on the wall. Here are a few things to keep in mind for both interior paint and exterior paint. The lighting in your home is a factor to consider as well when choosing the tone of the paint colour. Stick the sample up on the wall to be painted and leave it there for a day or two. Look at it in the early morning when the sun is beaming into the windows. The afternoon light and evening light will affect the paint shade/tone’s appearance as well. Add to that any interior lighting in the room. Some shades will appear darker in the evening even though you have all the lights on. While during the day time when a lot of exterior natural light shines through you may find the paint colour to look lighter. Remember to take into consideration the ambience you want to create in that room. 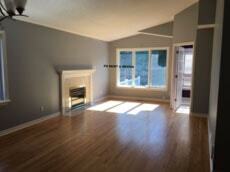 Look at the trim, baseboards, ceiling and consider the colour of the furniture and accessories before committing. It’s easiest to stick up a few of the paint colour samples and eliminate the ones you don’t like after viewing them for a few days as suggested above. Neutral light tends to soften the paint colours whether interior or exterior. The natural light from the sun in this living room shows the gray paint colour in a shade that may appear darker in the evening with only interior lighting. Flat or Matte paint finishes will absorb more light than say a glossy paint finish and will look a little more brighter than you were expecting at the end. Most of our clients tend to go with eggshell or semi-gloss as it is the in between paint finish that doesn’t give to much of a shine yet it’s very durable and easy to clean or scrub. Interior paints in eggshell or satin finishes have come along way over the years with manufacturers improving them. Semi-gloss paints are perfect for trim and baseboards as well. 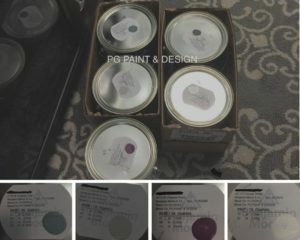 If you are still not able to decide just from looking at the small paint chip samples you picked up at the stores than another good way to try out the paint colours your looking to paint the house with is you can buy a quart of a paint can. Using a paint brush apply on the wall your wanting that colour on, this will allow you to get a bigger picture of what the paint colour will look like on the walls. Paint each of the colours you have sort of decided on and go through the process above of viewing them both in natural day light as well as artificial interior lighting. Keep in mind though that buying a quart of paint is not cheap, so you may want to limit your absolute favorite must have paint colours down to a minimum of say 3. 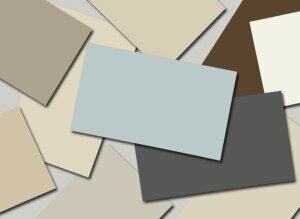 For the Exterior painting of your house you may want to do the same as above with samples. Of course you can’t go and paint three or four different paint colours on the outside of your house to test to see which is your favourite. The neighbors may start talking. But then again does it really matter? What we suggest you do instead is paint the exterior paint colours you are considering on to a foam board that’s easily and inexpensively purchased at any dollar store. Using a paint brush or paint roller apply the paint to the foam / sample board . Place them at the front door and near a window, then take a few steps back or stand at the end of your driveway and assess. Again remember to look at the samples in both day and night lighting. Choosing a paint colour is the first step to getting a professional painters look for the end painting result. More importantly is the quality of the paint you buy. If you’re looking for fast and cheap then there are many economy grades of interior paint products. Pick the right paint and you’ll have spent your time and money wisely. Economy brands or lines or paint tend not to perform as well as say something that is in the middle or top end of the paint line or brand. With the cheaper brands you’ll find that you’ll be applying more than 2 coats in fact some may take 3 to four coats of paint for full coverage when painting the walls or ceilings. You’ll also probably experience the fact that the cheaper brands have more water added to them so after you’ve finished painting the house and a few weeks or months go by and Ooops!!! you notice a stain. Well rubbing or washing off the stain may wash off the paint too. The low or (a.k.a.) bottom line of paints usually range in price. 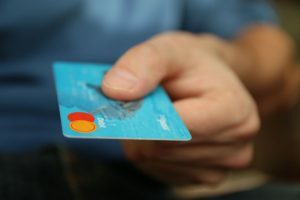 Some brands start as low as $25.00 or so and go all the way up to $44.00 per gallon, just depends on where you buy and which paint brand product you are using. Investing in a middle line paint product is a good investment. You get good coverage with 2 coats of paint finish. You won’t get streaks or see the marks of the paint brush or paint roller when you’ve finished. The middle line of paint products are also more durable and easy to care for and wash. Price range for middle line of paints usually starts around $35.00 to $55.00 per gallon, again this depends on where you purchase the paint and the name brand you are using. Top of the Line Paint products of course are exactly that. Yes they will cost a little more, but will be worth it. On average consumers are good to go with middle line paint products. We do recommend them for the bathrooms and kitchens where they are both high traffic and moisture rich environments that you spend the extra and go for top of the line paint products. The prices range from $40.00 to $78.00 per gallon. The prices vary from paint stores and the name brand you decide on. Top of the line paint products also give you a complete 2 coat finish coverage, smoother and professional painting end result. Note that as your painters we find that investing in a higher quality paint especially for the exterior painting of your house is highly recommended. You don’t want your freshly painted exterior to wash away in the next rain storm. For the interior painting we recommend but leave the final decision to the homeowner. We generally use middle line for all our house painting in Ottawa services. As painting contractors, we always explain to our clients that although we are all working to bettering our environment so too are the paint manufacturers. They are now producing paint with little to no VOC (Volatile Organic Compound). Reducing the toxic chemicals of paints of yesteryear eliminates the horrible smell that was left behind when painting a house back about 20 or so years ago when paints were more solvent based rather than water based as they are today. Although the smells of the harsh chemicals they used to use when producing paint products has been eliminated with the new laws for all manufacturers to make little to no VOC products, the paint still is of very good quality today, the manufacturers work hard at perfecting it. Paint used to be believed that without the added harsh smell, oils and solvents it would be less durable. Read our article on Lead Based Paints to better understand how paint used to be made compared with today’s. Paint manufacturers today have proven that theory wrong. We often paint a room in a day. Our clients will ask if it is safe to be around while we are painting. We always tell them how much better paint is these days and that if we can use it while painting their house without wearing a mask they can be confident in knowing that there are no toxic fumes to breath in, and you can sleep in the freshly painted room that same night. see our article on the difference in paint products today and how they are allergy and asthma friendly. Painting the house, a condo, an apartment or a room can become overwhelming. We all lead busy and full lives. Our days are filled with work and commitments to family and friends . 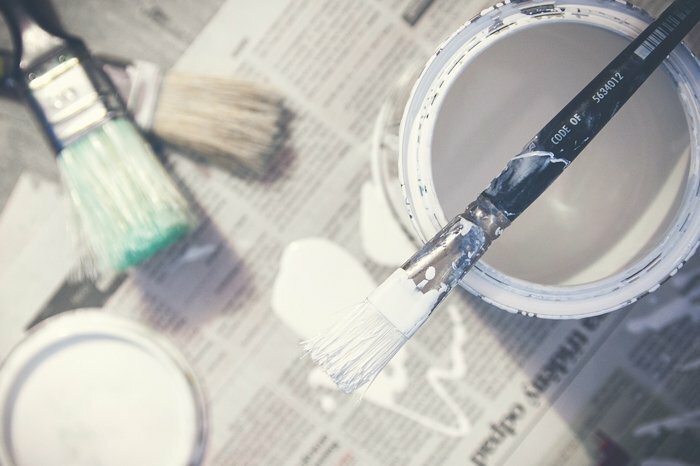 Are you looking to hire a professional painting company? This is what we are here for. We will take the pain out of painting and leave you stress and worry free. 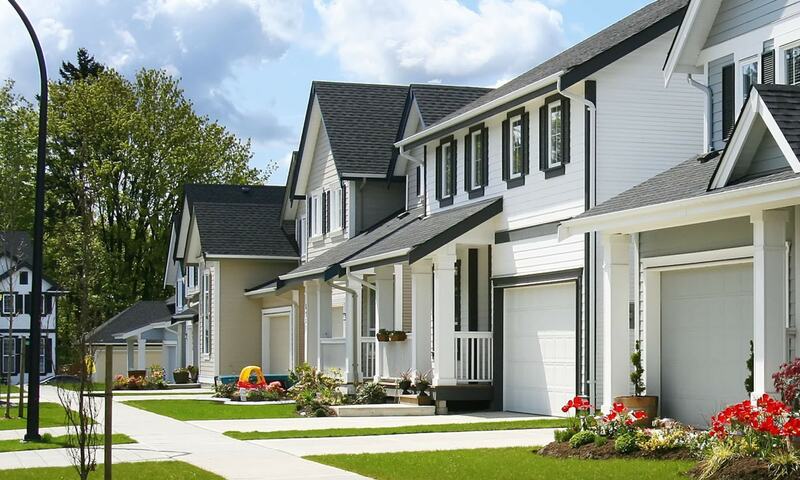 As your local house painter in Ottawa, we’re here to guide you through the decisions. 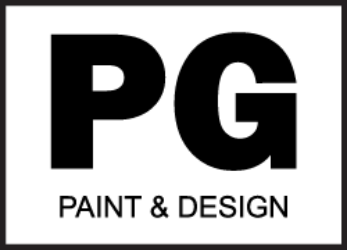 We will give you our personal advice based on our over 30 years experience in the painting business. Sometimes you may not need things painted that you thought you did, while otherwise sometimes you may think you don’t need the ceiling or baseboards and trim painted and we may suggest to you that the room or house will look more complete with a full makeover rather than a half one. It’s not always as expensive as you may be fearing. The trim, baseboards, window frames and doors are like the jewelry you would add to the paint on the walls. 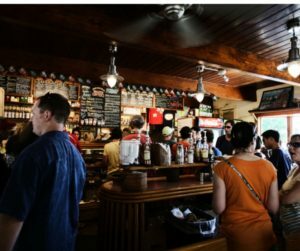 The ceiling should also be considered as it is also known as the fifth wall. 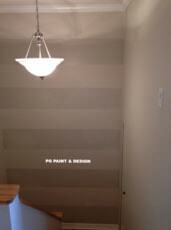 Accent the ceiling with a darker shade of paint colour from what the painters will be painting on the walls. It’ll add depth to the room and be a great way to highlight the room. Imagine a gorgeous light fixture with a dark ceiling and 2 shades lighter paint colour from the ceilings on the wall. For Interior Painting take the following into consideration when choosing the paint finish. Flat Paints absorb the light, whether it’s natural day/sun light or your interior lighting. Colours will tend to seem darker. Any textured walls such as a stippled ceiling will also look darker and absorb more light with a flat paint finish. Also take into consideration that although flat paint finishes hide the imperfections of a wall or ceiling well enough they are the least resistant to stains and dirt, if you try to wash or rub away a stain it may show the spot you were cleaning. We recommend if you decide to go with a flat finish to use it in a room that is low traffic. For example bedrooms are usually the least traffic rooms of the house. Glossy Paints are more reflective of lights. Smooth surfaces will look brighter and shinier. If there are imperfections to the walls than the glossier the paint finish the more the imperfections will show. 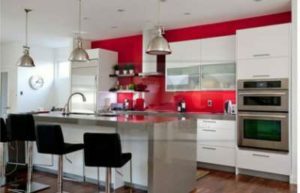 Although not to many people choose glossy paint finishes anymore, we did have one client a couple of years ago in the Dovercourt (Ottawa Centre) area where we painted one wall in a red gloss. It was the kitchen wall. The client then had plexiglass installed over the glossy paint finish and this was now a unique kitchen backsplash. Below is the photo of that red painted wall. Eggshell or Satin Paints have a slight shine and tend to elevate the sight of the imperfections on the walls. Although eggshell and satin paint finishes are tough and durable to withstand the everyday higher traffic of a house they still tend to leave behind a visible lack of sheen when washed or rubbed. You will notice that some of the sheen will be gone. We recommend using eggshell and or satin paint finishes in family room’s, children’s room, hallways, living rooms, dining rooms, entrances and foyers. Keeping in mind that the walls should be well prepared surfaces, smoothed out as otherwise the slight shine from the paint finish will show the bumps and imperfections of the drywall on the walls. Your house painter will give you the best advice on choosing the paint finish for the intended room. Semigloss Paints still giving off a slight sheen, therefore semi-gloss paint finishes should be painted on smooth surfaces. Well prepared with drywall repairs, sanding and cleaning off any debris. When a painter begins painting the walls or ceilings the paint applies easily but this finish too will show slight imperfections especially if lights are directed right onto the wall. Semi-gloss paint finishes are durable, easy to clean. As your personal house painter we recommend semi-gloss paint finishes mostly for woodwork in a room. Take for example the trim around the doors of the interior of your house. The doors too can be in a semi-gloss finish. Painting the window frames, baseboards, and ceiling detail such as cove moulding or (a.k.a.) crown moulding. It’s also good on kitchen and bathroom walls. For Exterior Painting take the following into consideration when choosing the paint finish. Just like interior paints, exterior paints come in a variety of finishes and or sheen. Flat perfect for painting exterior walls because they are the dullest of the paint finishes. The flat exterior paint finishes are perfect when trying to hide imperfections of house exterior. Recommended for older homes and for houses that haven’t have a fresh coat of exterior paint in years. Painting the exterior of your house is good maintenance. It provides a good barrier to the wood against all nature’s elements. After years of neglect and weather worn the exterior of the house needs to be protected from rain, sun, snow and our extreme cold Ottawa winters. Eggshell or Satin With a slight gloss to the eggshell or satin exterior paint finishes it works perfectly on exterior walls. They work well on newer and smoother surfaces such as newly built homes. The wood has not been exposed for many years and is not weather worn. Semi-gloss or Gloss just like interior painting, using semi-gloss or gloss paint finish on exterior painting is recommended for any trim woodwork. Use on the trim of your exterior door, front entry, exterior windows. This paint finish highlights the woodwork and is easy to clean. Our Canadian winters are sometimes brutally cold. In Ottawa we’ve all gone through the extreme frigid temperatures of -40 degrees celsius and sometimes there’s a windchill making it feel even colder. 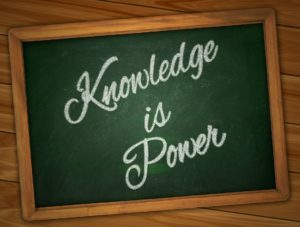 Because of the extreme cold temperatures and then our few months of extreme heat in the summer the exterior wood or siding on the house is prone to expanding and contracting. Extreme temperatures are also tough on the paint, because just like the wood or siding, the paint goes through the same expanding and contracting to keep up with the elements. Paint manufacturers offer awesome products for all exterior painting. Note that painting in cold weather will result in poor adhesion and paint will not dry properly. 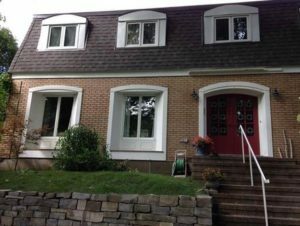 Our usual cut off for exterior painting is late October to mid November depending on the kind of weather we are having in Ottawa. If it’s still at a +10 or so outside temperature it’s still good time to paint. Of course if it’s been raining to much in the spring or fall and the wood has not had ample time to dry then we would not recommend exterior painting until at least 3 days without rain, in order to give the wood time to dry before painting. A good quality paint product and a professional house painting job done right will give you years of enjoyment and pleasure every time you drive into your driveway and walk into your home. We as your personal house painting contractor in Ottawa look forward to answering your questions. Let’s set up a meeting and a painting estimate and discuss your next project.